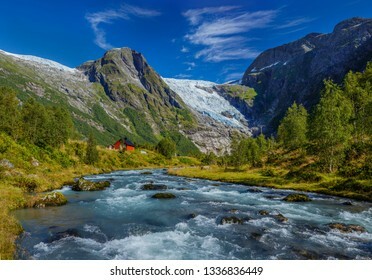 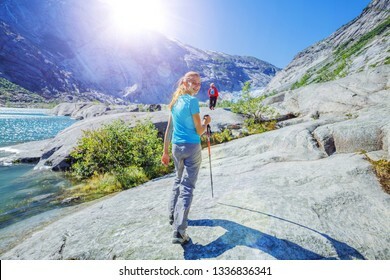 16,400 stock photos, vectors, and illustrations are available royalty-free. 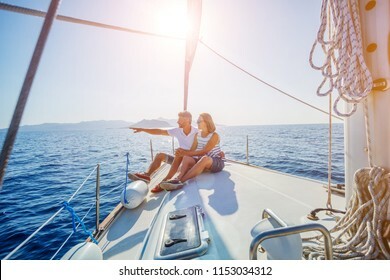 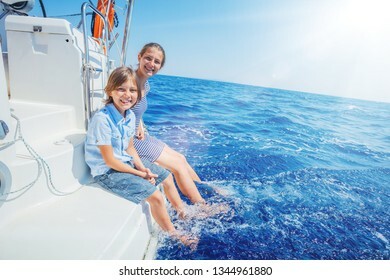 Young couple relaxing on the yacht cruise. 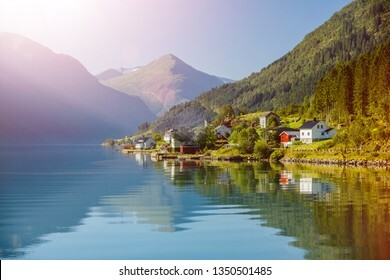 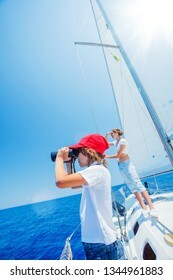 Travel adventure, yachting vacation. 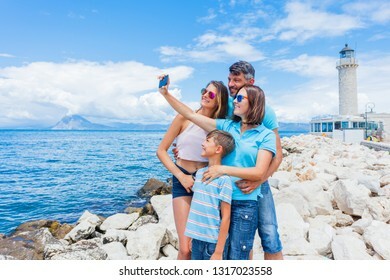 A smiling happy family of four making selfie in front of Patras lighthouse, Peloponnese, Greece. 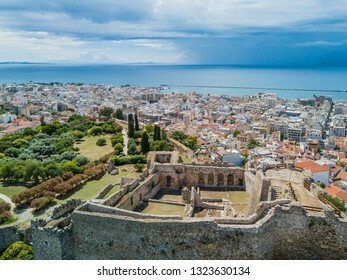 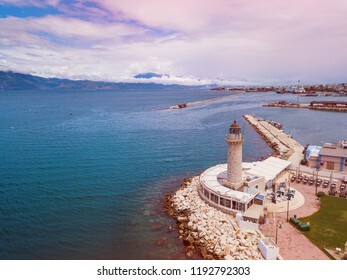 The lighthouse located on the seafront near Saint Andrew's Cathedral, is the symbol of Patras Town. 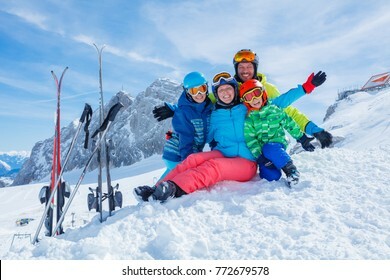 Happy family - mother and two kids enjoying winter vacations in mountains . 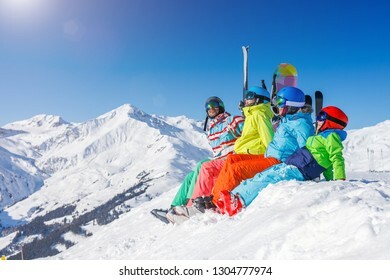 Ski, Sun, Snow and fun. 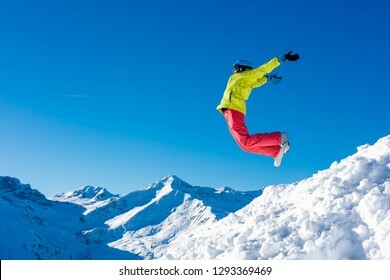 Happy girl snowboarder jumping and having fun in the winter ski resort. 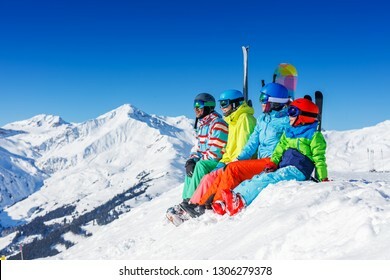 Happy family - enjoying winter vacations in mountains . 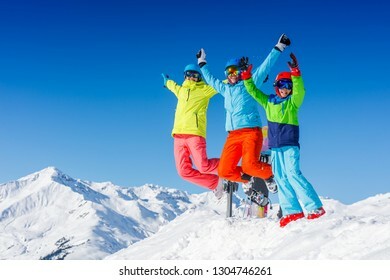 Ski, Sun, Snow and fun. 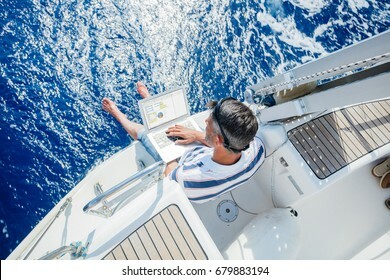 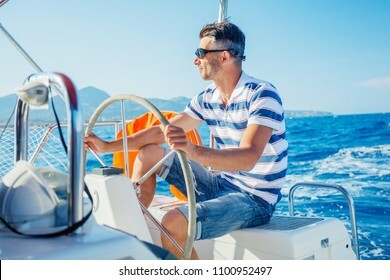 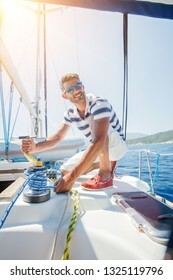 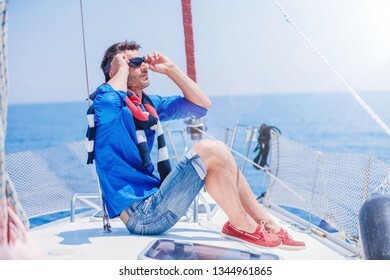 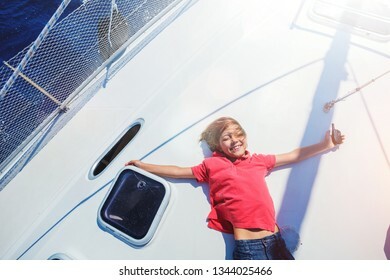 Cute boy on board of sailing yacht on summer cruise. 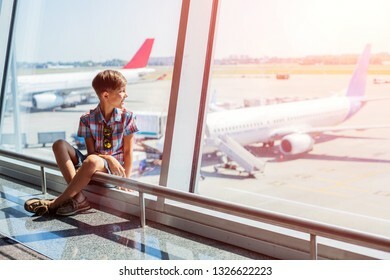 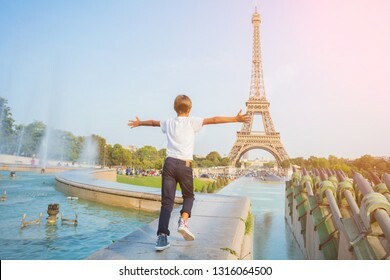 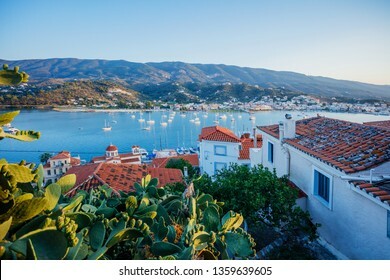 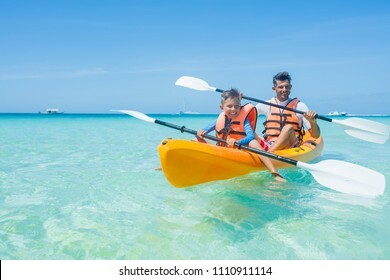 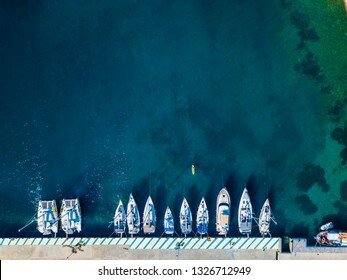 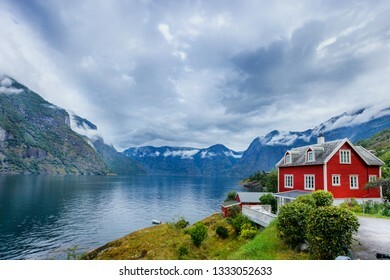 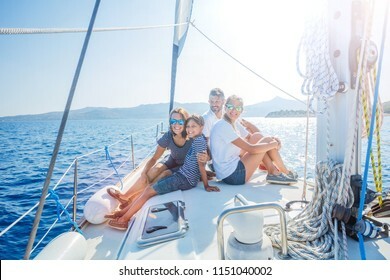 Travel adventure, yachting with child on family vacation. 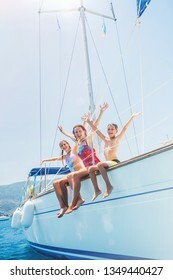 Kid clothing in sailor style, nautical fashion. 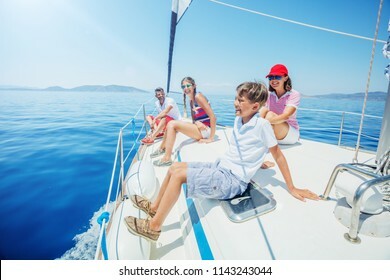 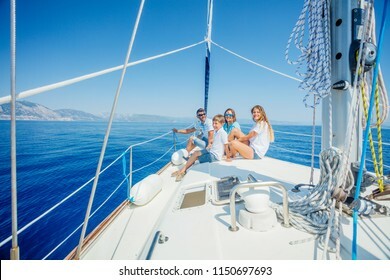 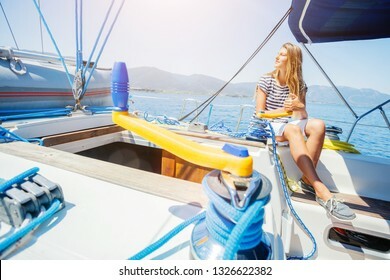 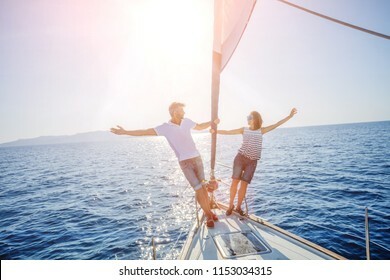 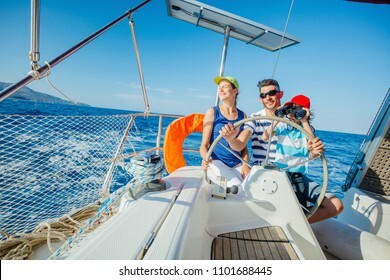 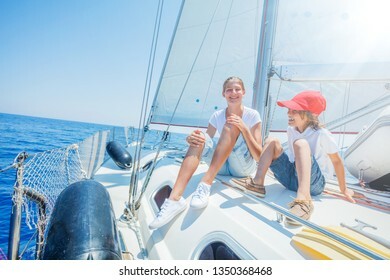 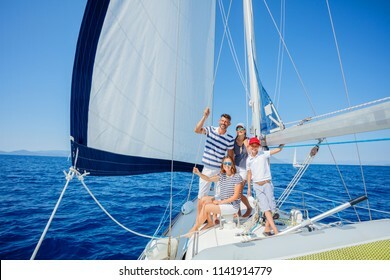 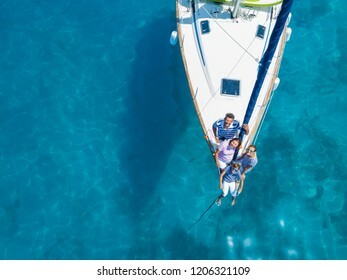 Boy with his sister on board of sailing yacht on summer cruise. 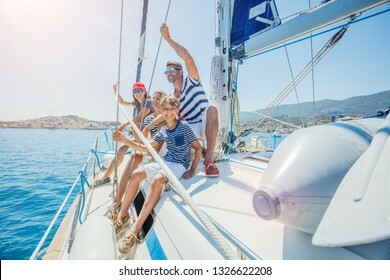 Travel adventure, yachting with child on family vacation. 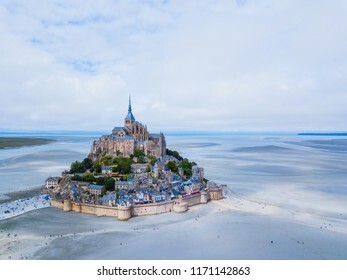 Top view of the Mont Saint Michel Bay, Normandy France. 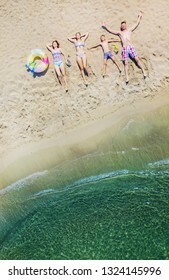 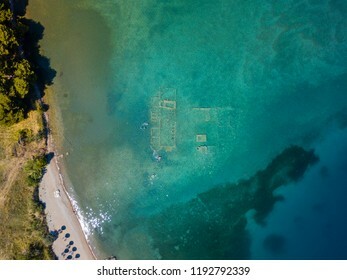 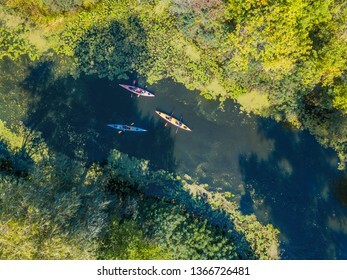 Aerial drone bird's eye view photo. 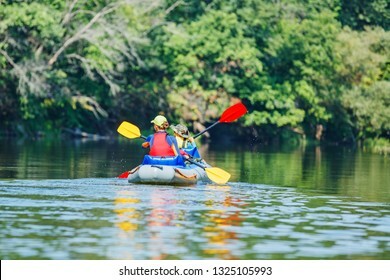 River Kayak Touring. 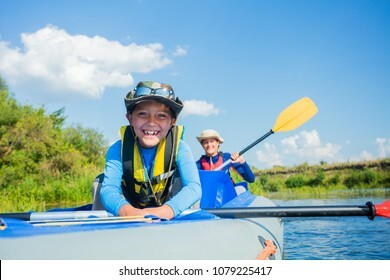 Summer Recreations and Sport Photo Concept. 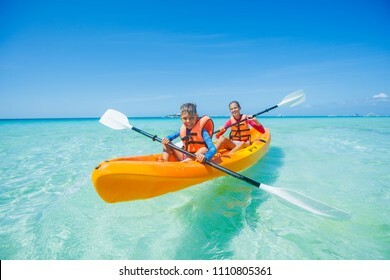 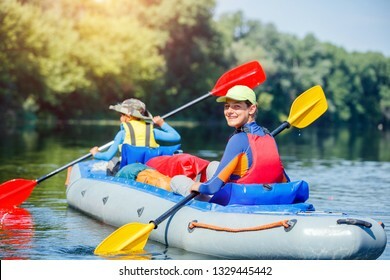 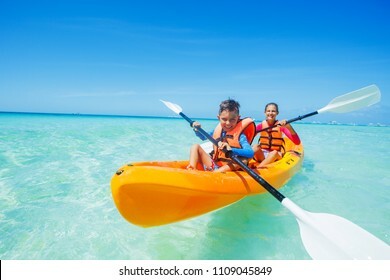 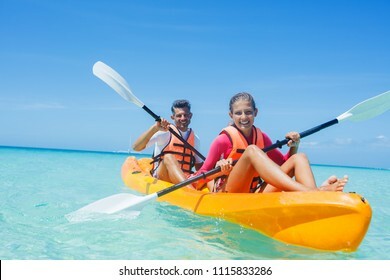 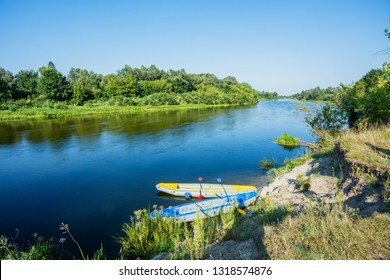 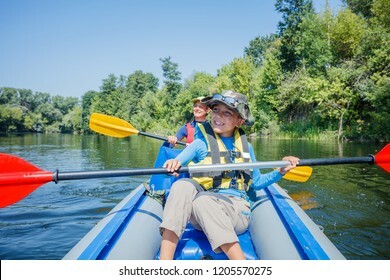 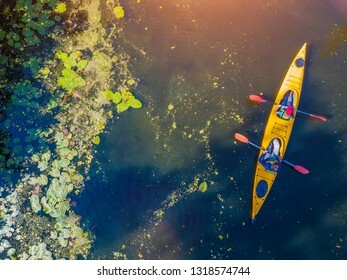 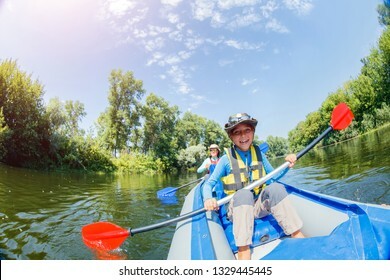 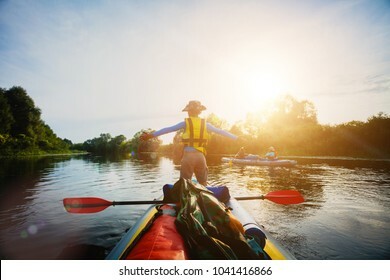 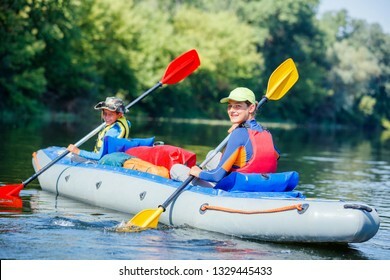 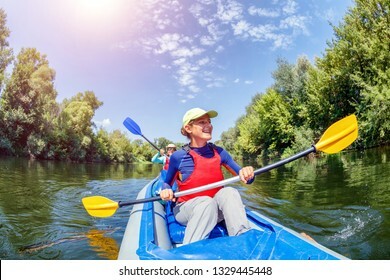 Two Kayak on the river. 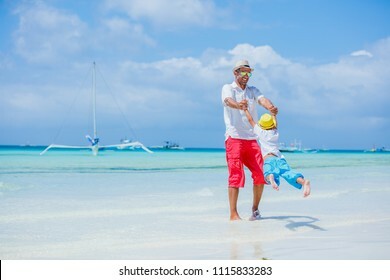 Father and son operating the drone by remote control at the beach. 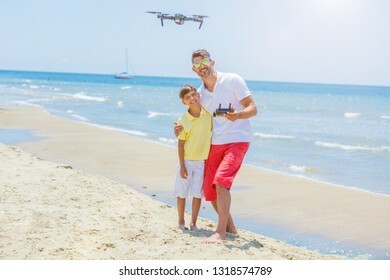 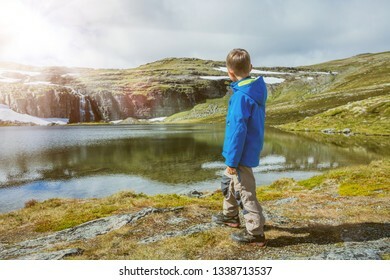 Young man with little boy flying drone at the sea shore, enjoying summer vacation. 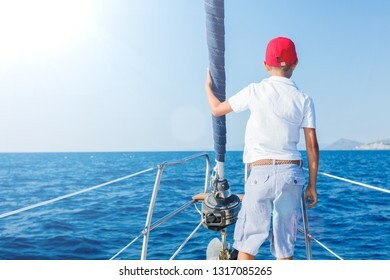 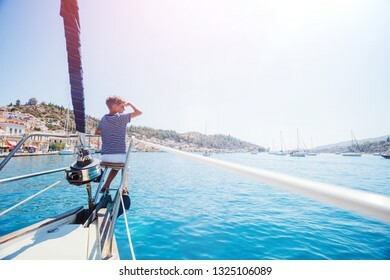 Back view of Cute boy on board of sailing yacht on summer cruise. 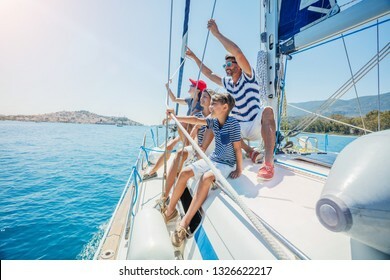 Travel adventure, yachting with child on family vacation. 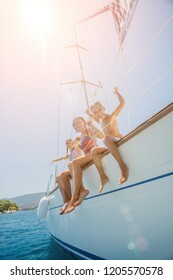 Kid clothing in sailor style, nautical fashion. 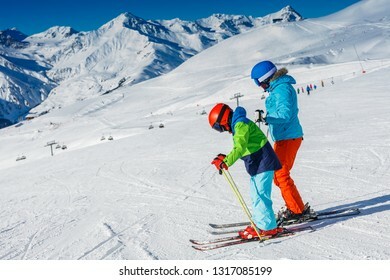 Cute happy skier boy with his mother having fun in a winter ski resort. 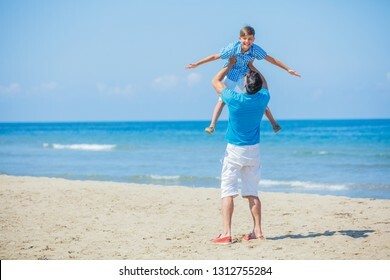 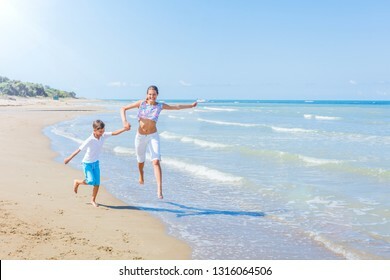 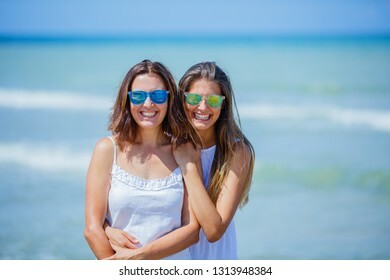 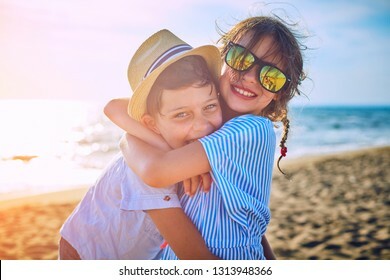 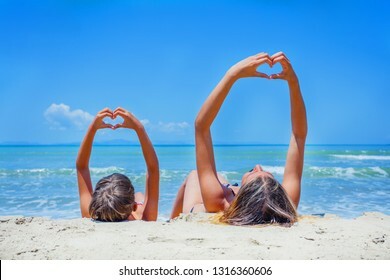 Adorable boy and girl playing on the beach on summer holidays. 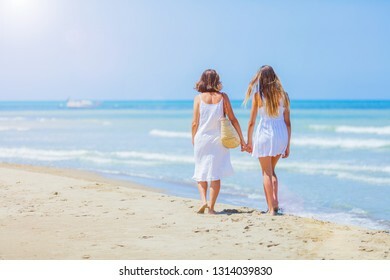 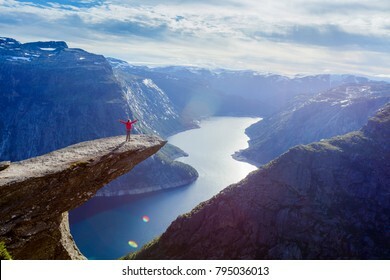 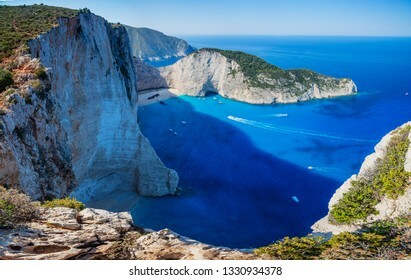 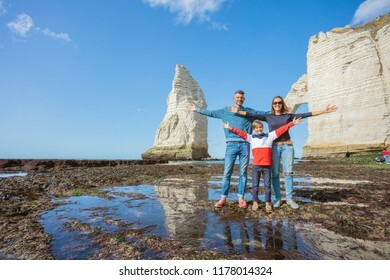 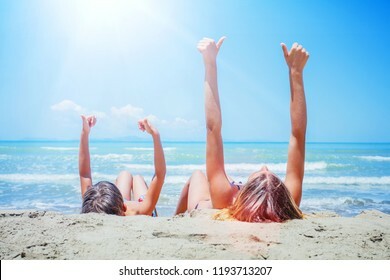 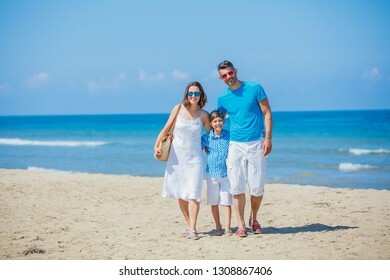 Children in nature with beautiful sea, sand and blue sky. 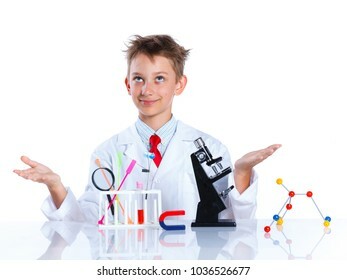 Little boy scientist in the laboratory. 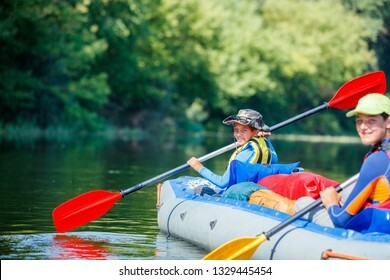 Educational concept. 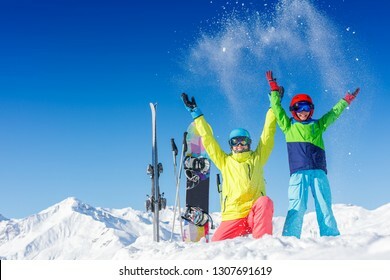 Skiing, winter, snow, sun and fun - kids, boy and girl having fun in the Alps. 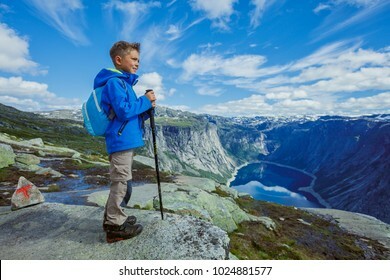 Child skiing in the mountains. 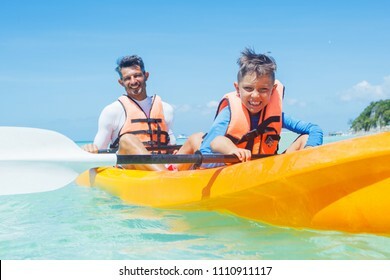 Vacation and outdoor snow fun. 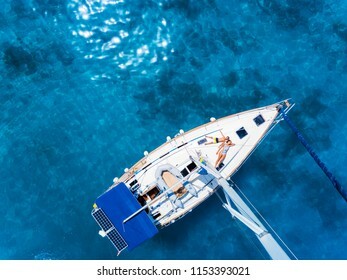 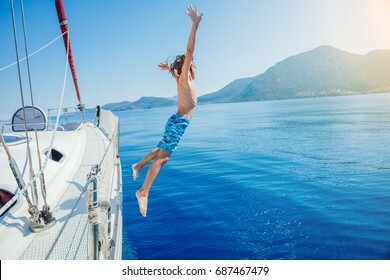 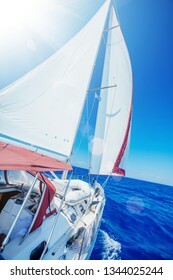 Boy jump in sea of sailing yacht on summer cruise. 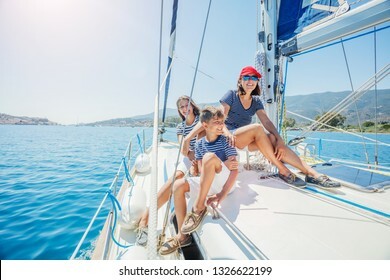 Travel adventure, yachting with child on family vacation. 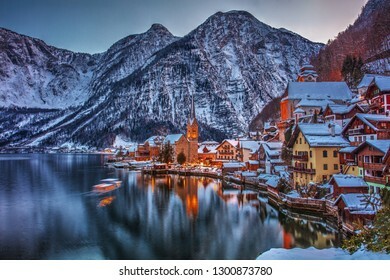 Beautiful scene with Winter evening fairytale town Hallstadt near the lake. 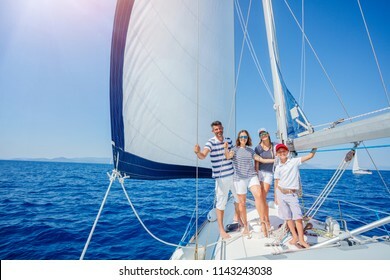 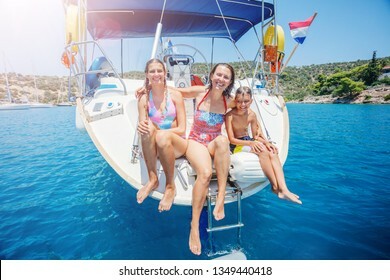 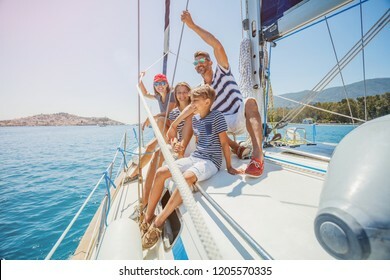 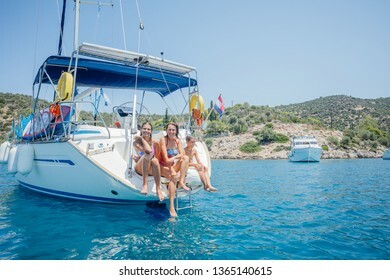 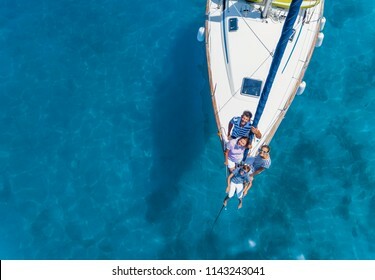 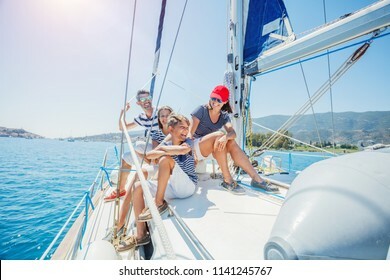 Happy family - mother with two kids having fun and jumping in sea of sailing yacht on summer cruise. 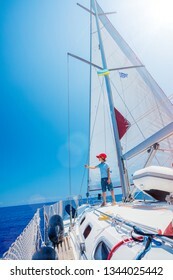 Travel adventure, yachting with child on family vacation. 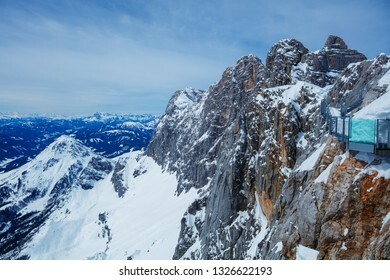 Peaks of the mountain range in winter, Alps, Austria. 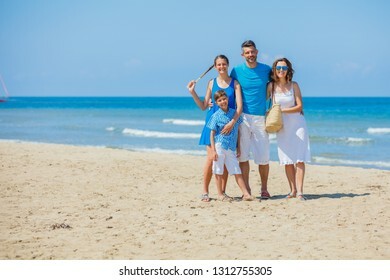 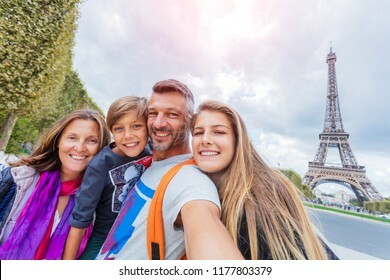 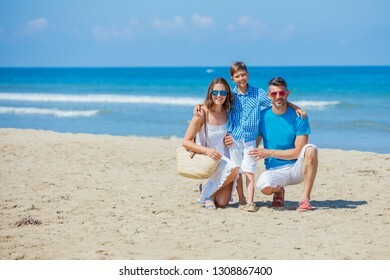 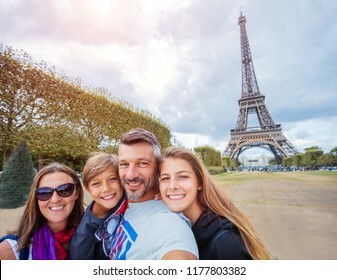 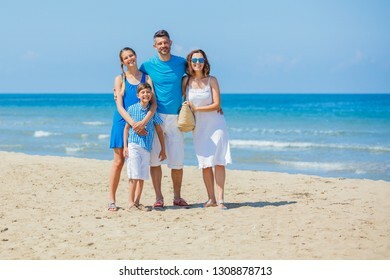 Happy family of four having fun in the summer vacation. 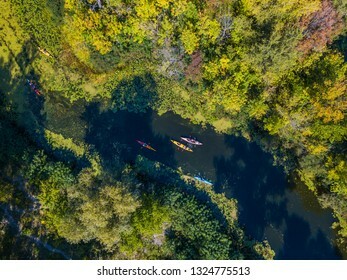 Aerial drone bird's eye view photo.